Fathers Day in the UK is 2 weeks away so I thought I'd share with you some fathers day gift Ideas that I'm thinking of getting my dad. 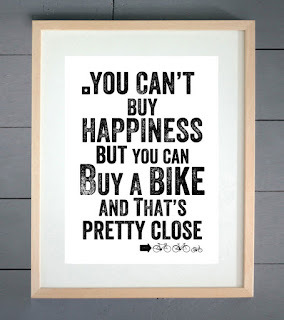 My dad is an avid cycler so I thought for his main present I'd buy him this cute print that he can put in his office. 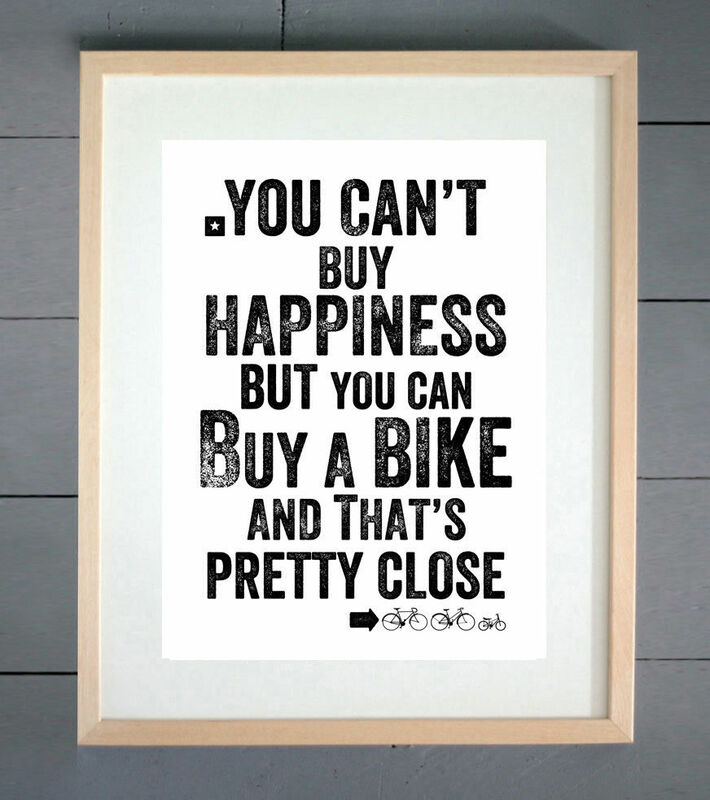 The print is from EBAY and is only £7. I think it's simple but something that means a lot to him. 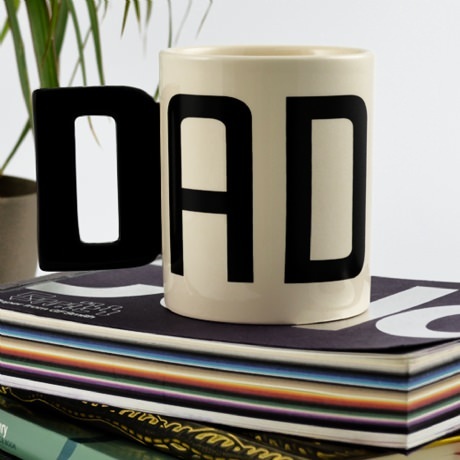 I thought to go along with the office theme, I'd get my dad this coffee mug. My dad drinks a lot of Coffee throughout the day and he always complains about the fact that he likes his coffee in a big mug so I thought I'd solve the problem, and at only £7.99 it's such a bargain! Although my dad now works for himself, he does still go to meetings now and again. I thought this Red Herring White slim fit shirt and tie set was such a bargain for £8.40. 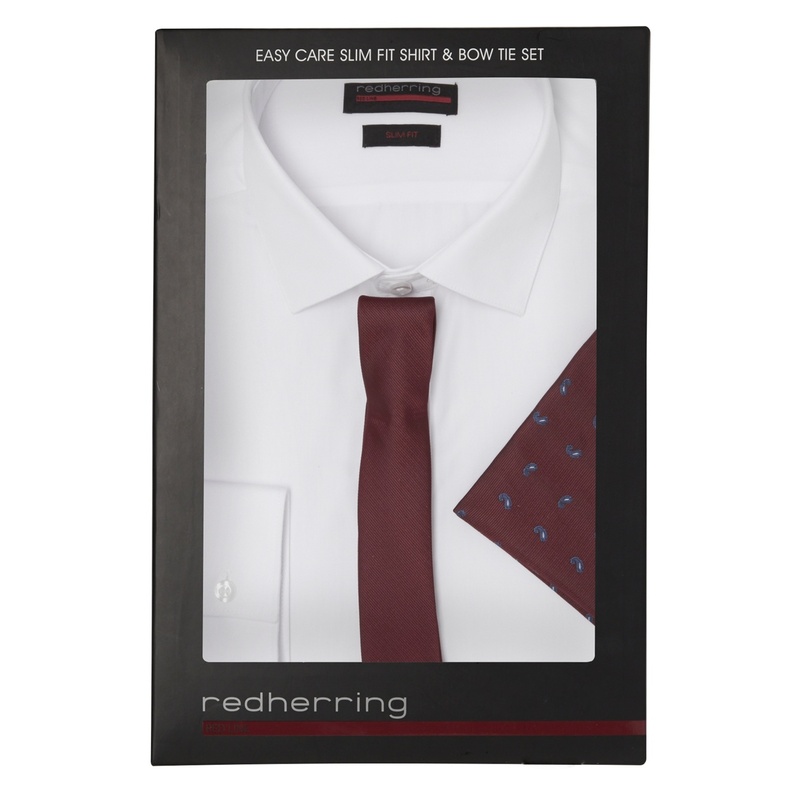 You can buy the set from Debenhams and I think it's such a good price for the shirt and tie. Finally this gift is for those Dads that are particularly interested in gadgets. My dad loves all things techy and I thought this gift was such a fun idea. 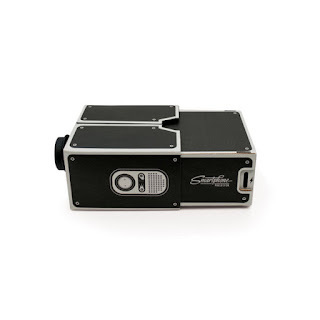 The Smart Phone Projector retails at £15.95 and can be purchased from I want one of those. They look like so much fun and because they're portable you could use them anywhere - in a tent, in your car, in your bedroom .. the possibilities are endless! Anyway, I hope you guys enjoyed this post today. 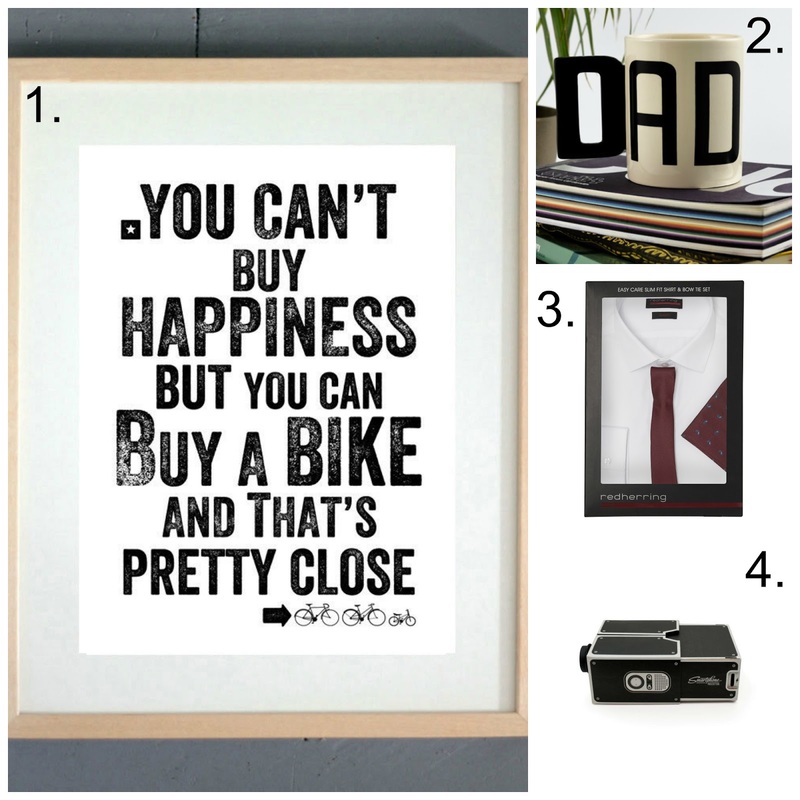 Let me know what you're getting your dads for fathers day!